For your convenience, below you'll find answers to some common questions we get about Instant Wrinkle Reducer. How Quickly Does Instant Wrinkle Reducer Work? Is Instant Wrinkle Reducer related to Botox®? 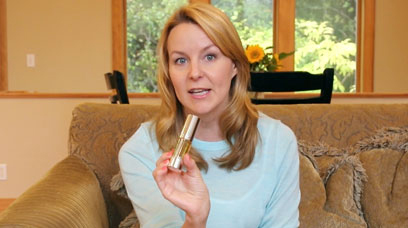 How Long Do the Effects of Instant Wrinkle Reducer Last? 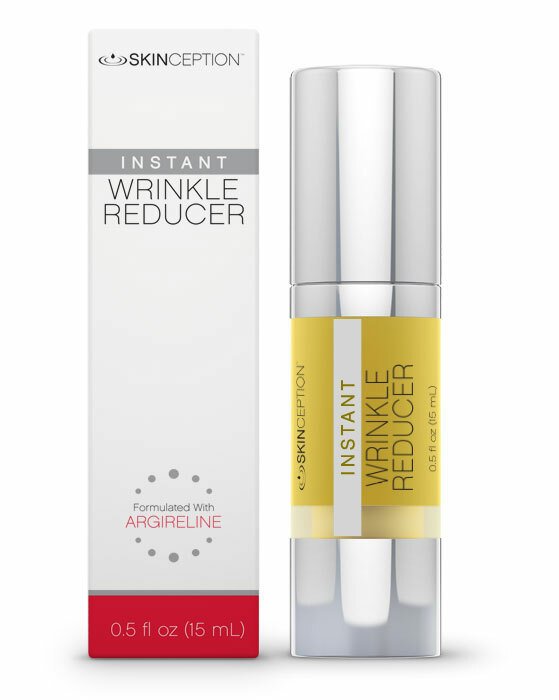 What Other Ingredients Besides Argireline are in Instant Wrinkle Reducer? How Long Does It Take to Receive Instant Wrinkle Reducer? What if I'm Not Happy with Instant Wrinkle Reducer for any Reason? If I Have More Questions, or Would Like to Speak to Someone About Anything Regarding Instant Wrinkle Reducer, Who Can I Call? 1. How Quickly Does Instant Wrinkle Reducer Work? You can expect to see almost instantaneous results. Instant Wrinkle Reducer causes your facial muscles to contract slightly, tightening the skin and giving you a more youthful appearance – almost instantly. 2. What is Instant Wrinkle Reducer? Instant Wrinkle Reducer is a proprietary blend of natural ingredients, designed to eradicate fine lines and wrinkles. 3. Is Instant Wrinkle Reducer related to Botox®? Instant Wrinkle Reducer is like a 'cousin' to Botox®, as both are naturally derived from peptide fragments. However, unlike Botox®, the Argireline that is key in Instant Wrinkle Reducer can be safely applied at home. 4. 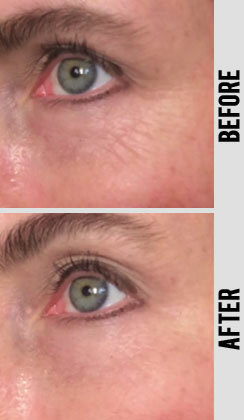 How Long Do the Effects of Instant Wrinkle Reducer Last? For most people, the effects will last all day. However, you can apply Instant Wrinkle Reducer more than once a day, if desired. It's perfectly safe and great for your skin. 5. What Other Ingredients Besides Argireline are in Instant Wrinkle Reducer? Instant Wrinkle Reducer contains Hyaluronic Acid, proven to add moisture to your skin for a healthy, smoother looking complexion. The two work together synergistically to reduce wrinkles and give you smooth, radiant, younger looking skin. 6. How Long Does It Take to Receive Instant Wrinkle Reducer? Express shipping in the continental U.S. arrives in 2-3 days. Regular shipping in 7-10. 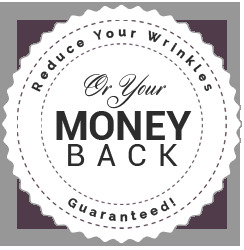 You can start benefitting from Instant Wrinkle Reducer right away. 7. What name will show up on my Credit Card statement? 8. What if I'm Not Happy with Instant Wrinkle Reducer for any Reason? You have a full 90-day, no-questions-asked satisfaction guarantee. Just return the unused portion for a refund. Simple and easy. We add an extra 7 days for shipping, so you have 97 days to return the product for a full refund, minus shipping and handling. There's zero risk. 9. If I Have More Questions, or Would Like to Speak to Someone About Anything Regarding Instant Wrinkle Reducer, Who Can I Call? We're here to help you. Customer service agents are available 7 days a week and can be reached toll-free at: 1-866-621-6886.